The answer is ANYTHING! EVERYTHING! What If, In Just a Few Weeks, You Were Amazed at How AWESOME Your Business and Your Life Had Become? And, What If You Were Also Super Proud Because You, Sweet You, Were Making the World a Better Place? Then she made an offer so outrageous, so very Nicole, that it made me clap my hands together and giggle with glee. SHE OFFERED TO LET ME BE AWESOME TOGETHER…WITH HER!!! Starting April 1, 2015, Nicole Dean is going to lead the Awesomization Nation and Susanne & I are going to be following along right beside her. It's a 30 day challenge that can only help me do awesome, be awesome, share awesome….eat, sleep & dream awesome! I invite you to join along with us to make a difference in your life, business and YES, The World. Nicole has it all planned out so all you have to do is show up and be awesome! 1. 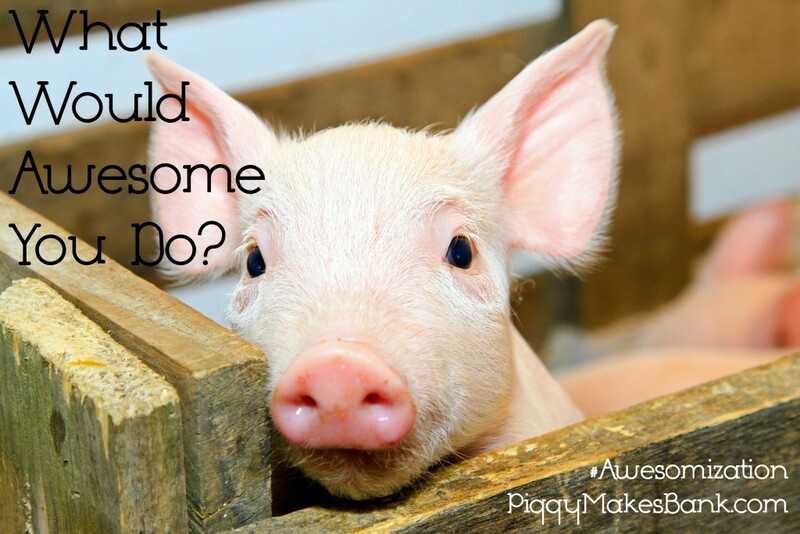 Visit What Would Awesome You Do? and click the buy button to reserve your spot. 2. Request to be added to the private Facebook group so you can be inspired and inspire others. 3. Reply to this email and let me know you've joined the group. I've got a gift for you! 4. Use the hashtag #awsomization, let everyone know you've joined and invite others to be awesome, too.